The Sugar Industry has launched an effort to further weaken Everglades cleanup efforts, load more of the expenses on the taxpayers, and have the Legislature attempt to nullify an important part of Florida’s Constitution. Your voice is needed right now to protect the Everglades — send a letter using the form below. The House State Affairs Committee will act TOMORROW, Thursday, March 7 on a yet-unnumbered bill the Sugar industry has drafted. This bad bill attempts to insulate Everglades Agricultural Area (EAA) farmers from having to do anything more to pay for or clean up their own pollution by codifying in law a dubious claim that Best management Practices (BMPs) are effectively reducing phosphorus pollution. If the bill passes, the Everglades loses and you lose. Take action right now by sending a letter using the form below…. Click the Audubon Florida link here, to access more info and sign your name against “Sugar’s poison pill.” Help protect this already severely threatened, valuable ecosystem — the only one of its kind on the planet! I did send a letter. Besides this effect on our environment we need less sugar. The sugar industry, especially in our area and in the Caribbean, has a stronghold. It has for generations. And its effect on the environment (and the people) has been proven, time and time again, to be detrimental. Time to speak up for the planet and its creatures….! …. Good work, my lady. I sent off my letter, and urge everyone else from Florida that follows you to do the same. And Florida folk, after you use the Audubon’s form to send the email to the committee, you will also have the opportunity to send an email to your friends to do it too. Make use of the links, and do your part! YES! I did just that… 🙂 Speak up for our land and its most beautiful creatures! Thank you SO much for sharing this critical issue…. Thank you for sharing this! I clicked and signed and also forwarded it to my twitter list and a few friends! Done 🙂 Thanks for posting this! I sent my vote in too. The sad thing is that Sugar is a subdized industry and so as tax payers we get hit at both ends. Thanks for posting this so we could take notice of it. Its automated but the others are more perfunctory. You bring up SUCH a good point…. There are so many issues with the sugar industry — I have friends from the Caribbean; where should I start? The damage the industry’s done to the environment, the social structure, the countries as a whole. And us as taxpayers. I’m with you on this! A beautiful and vitally important place that needs to be preserved. ABSOLUTELY! Here’s to this most amazing and beautiful area…. This is truly shocking. With the deep pockets that the sugar industry has and the damage they have done, they should be hung out to dry. Like BP, they should be made financially responsible. Will do and thanks for being the voice. SO true… And yet, we continue to pay as taxpayers. And the environment suffers terribly — a threatened landscape, at that. But yet they get SUPPORT! So appalling. Will surely do. Thanks for the info. 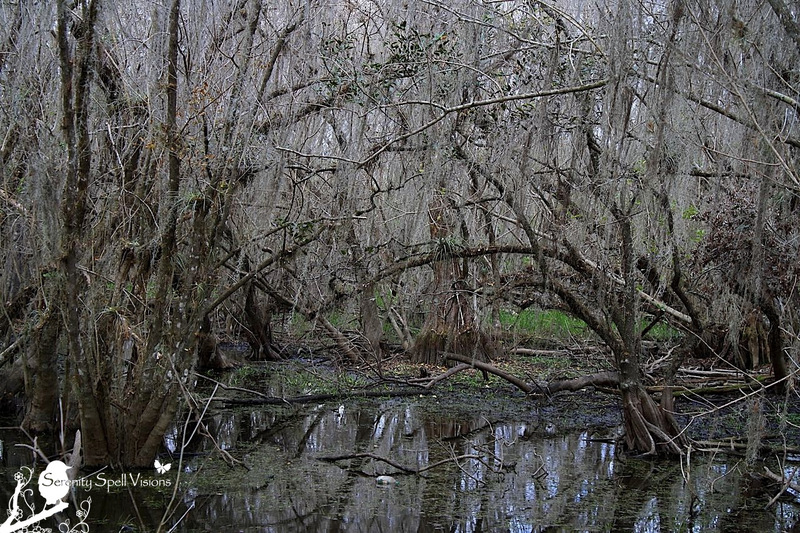 Here’s hoping the Everglades are preserved forever. Your photos are just gorgeous! Thanks so very much! The sugar industry is too powerful here… But there are MANY voices raised against them. Good post about an important issue. Unfortunately, the bill passed despite extensive testimony on its possible detriment to the Everglades. There are other bills being proposed which will have a positive impact on this priceless resource, but friends of the sugar industry in Tallahassee are preparing to add counter-productive amendments to negate them. 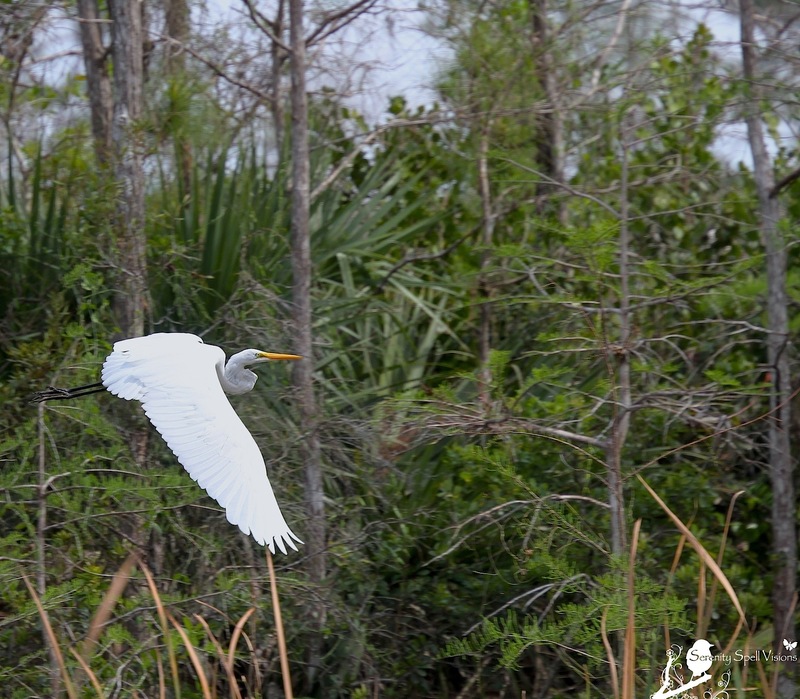 Use the link to Audubon Florida in the above post to remain current and contact your state representatives to voice your opinion and demand action. Thank you for keeping everyone informed with posts such as this one! I saw the result… It’s tragic, how much power the _____ (fill in the blank) sugar industry has in this state. But it’s good to see an increase in the voices AGAINST them, as well as a growing awareness to care for our lost Everglades. It’s sad that such a good fight must continue, but so it must. At least there are those who are steadfastly doing so in the face of such unadulterated greed and disrespect for all living things. BTW ! Your banner is AMAZING !! Did you do that? This is terrible. I’m hoping the bill isn’t passed. Oh my, what a mess humans make of our delicate planet. You’re so right…. Unfortunately, the sugar industry in our poor state has FAR too much power. And they won, again. I’ll just never understand the greed and sheer disrespect on their part for the planet, for humans, for cultures (think the past impact on the Caribbean). But on the upside: MORE attention is being given to the issue, and MORE voices have spoken up against the industry! We humans are the worst of all …. Sugar industry … Has this industry the same power as the tobaco industry ? … I´m so glad i found you and your blog, this is a wonderful way to take part of and learn, what happens in other part of our world … And to see that there is people like you, who don´t accept that environmental destruction … That this sugar industry bring to our beautiful nature …. So very true… YES. The sugar industry, historically, has had a TREMENDOUS amount of power in Florida and in the Caribbean. Enormous. Their (NEGATIVE) impact on the environment and on the socio-economic structures of many island cultures are still felt, today. Even though this bill didn’t pass — this industry has FAR too much power — there are more, louder voices being heard to support the environment, which is WONDERFUL. People need to shout from the rooftops to speak for the land, especially when it comes to people and organizations like this. Coming from Florida Myself I truly believe we need to protect the natural habitats around us for the wildlife that resides there.